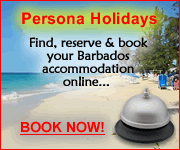 Barbados budget holidays are perfect for families, or those who need a break but don't want to break the bank! 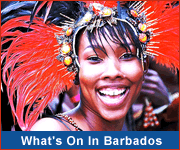 Although Barbados has a reputation as a playground for the rich and famous, budget holidays to Barbados are available, so you can enjoy the beauty and culture of the island without spending a fortune. South Gap Hotel offers relaxed and informal accommodation in an oceanfront setting. This boutique hotel is just steps from restaurants, nightclubs and beautiful beaches. Adulo Apartments is a great choice when you're looking for an affordable, comfortable and relaxing holiday retreat. Select from tastefully appointed, self-contained studios, one-bedroom and two-bedroom apartments. 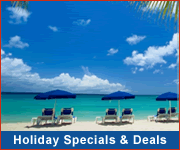 Find great deals on Barbados travel and see tips on travelling on a budget.